I've never seen anyone do a review like that before. Does he really speak that fast or is it sped up on purpose? Much as Angry Joe seemed like it was just a lazy review, this guy puts in the work and it shows! This may have been the best thing about Sacred 3 period! Yes that is about normal and since we talking here, I will link this as an example of him liking a game. However grudgingly. I like the style of his videos too, not overly animated. I wonder how high will it go on his "end of the year top 5 worst games"? I'll bet on Nr 1 and Nr 2. HOw just... Sacred 3 voted worst game of the year? Does this actually impact Deep Silver's marketing team, think anyone will face repercussions? Pity we can't reserve a row of skulls somewhere for the guys from Deep Silver responsible for this abomination. 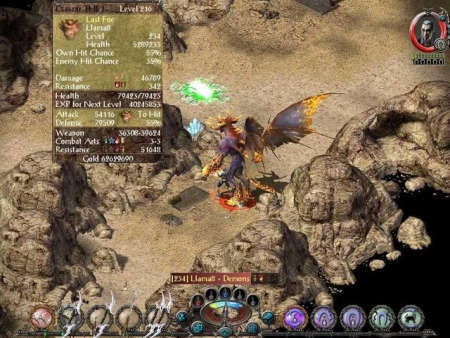 If Llama8 can be a demon in Underworld, so can DS marketing department be an infamous enemy in the game. 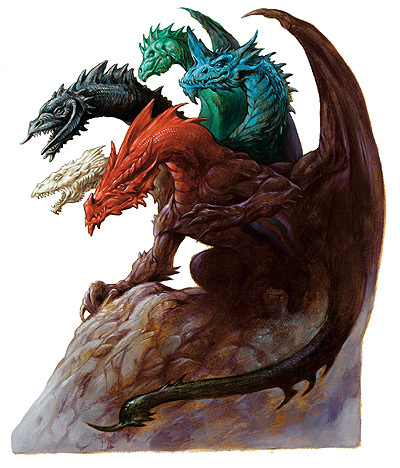 I'm thinking something along the lines of a multiheaded corrupter... but a hydra is too weak... Tiamat! Also, who's got 99 euro?! Nah, just have the big boss meanie reside in the fortress of "Silverdeep". Things like releasing the game early before the embargo is lifted can be considered a new low, but I can't see it as top 5 worst game. Scary thought. Previous thread on the video (it's literally one topic down from this). I am very sorry,I was careless.Can you please remove this topic gogo? This was actually my favorite review of Sacred 3... I pretty much catharsised on it, and all my heart breaking achy breaking ness was healed. Okay, well not really, but maybe almost? Watched his review a few times....not sure I'll ever get tired of it. I had almost bought S3 knowing how Un-Sacred it was just so I could answer any questions our members might have had about it. I was willing to take one for the team, bite the bullet, to boldly go where no one wanted to go. But the questions never materialized and my money was used for more pleasing things. My only regret is that I wish Unbended started it's production a lot sooner. I hate waiting to get my fix for anything related to Sacred. But that feeling will never get bad enough to purchase S3. If you ever do get to play it, could you try beating the game using nothing but the legendary dodge-roll option?